Child support is an integral part of the legal proceedings undertaken in any Colorado divorce, legal separation, annulment or paternity cases that involves children. In Colorado, Child Support is governed by the Child Support Law and every couple has to deal with the stipulations of the law if they have kids. While the context and implications of child support in Colorado is not complicated, calculating how much child support one should provide is a more complicated exercise. Child support is calculated using a formula that takes into consideration all sources of income and expenses of both the partners, as well as distribution of parenting time. It is imperative for one parent to provide child support and even if the separating parents mutually agree that child support would not be required in the process, the court may make it mandatory nonetheless. Only rare cases with substantial reasons may get the nod from the court to exempt the clause of child support in legal separations or divorces. The content of this page is for general informational purposes only, and should not be considered advice in your case. 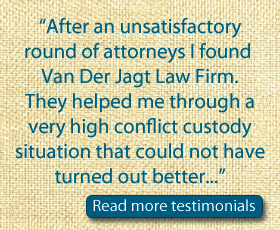 If you’re getting a divorce, you need a Denver divorce attorney who knows the intricacies of divorce in Colorado and the details of the law. 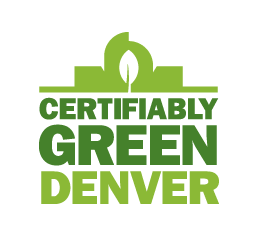 Call for a FREE consultation 303-803-2244. All inquiries are strictly confidential.